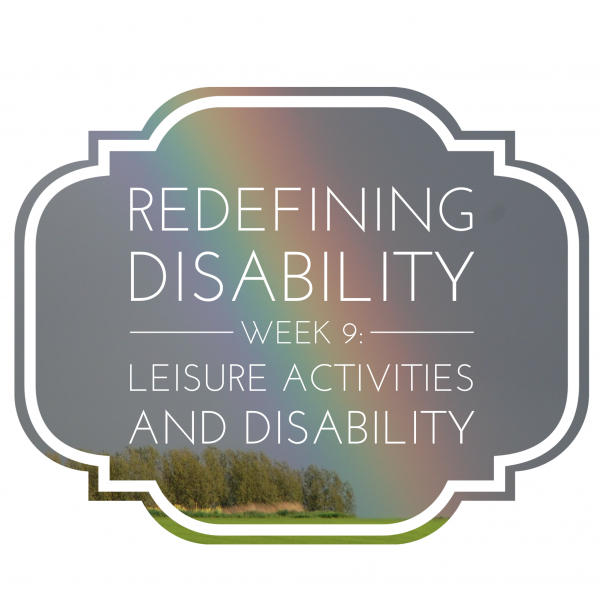 Leisure activities can be a challenge for families and individuals who live with special needs. Some individuals are able to participate in most activities while others either have to have activities adapted or participate in a limited way. This summer we had the privilege of hosting my brother and his family. My niece is in a wheel chair, but she doesn’t let that stop her if she can help it. She enjoyed participating in a family water fight, although she was frustrated that she couldn’t actually control where and when the water was dumped. She also enjoyed a trip to our local blueberry patch, strapped into the seat of a motorized golf cart. While the rest of us picked, she held the bucket for us. When she had enough of that, she figured out how to push the gas pedal and laughed hysterically when she bumped into a tree. Her positive attitude inspires me. Our twins are able to walk and even run – something a paediatrician thought would never be possible. However, due to cognitive limitations and poor motor control, they are not able to participate in team sports. It continues to amaze me how much we all take for granted. Until I was ushered into the world of special needs by way of my children, I didn’t think twice about leisure activities. Now I not only plan our family schedule, but often I also help create opportunities so that my children are able to participate and enjoy the activities. We go swimming, skating, tobogganing, build snowmen, travel, read, take photographs, and garden. We laugh and play together. Our leisure may look different, and we may not participate in some activities, but life is still rich and full. The smiles on my children’s faces are proof. What are leisure activities like for you and your family?